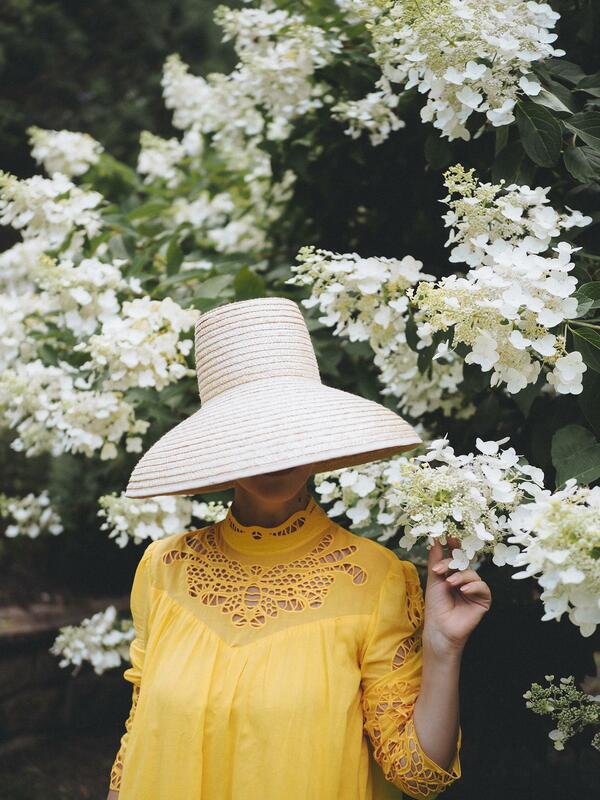 Hello Mellow Yellow! 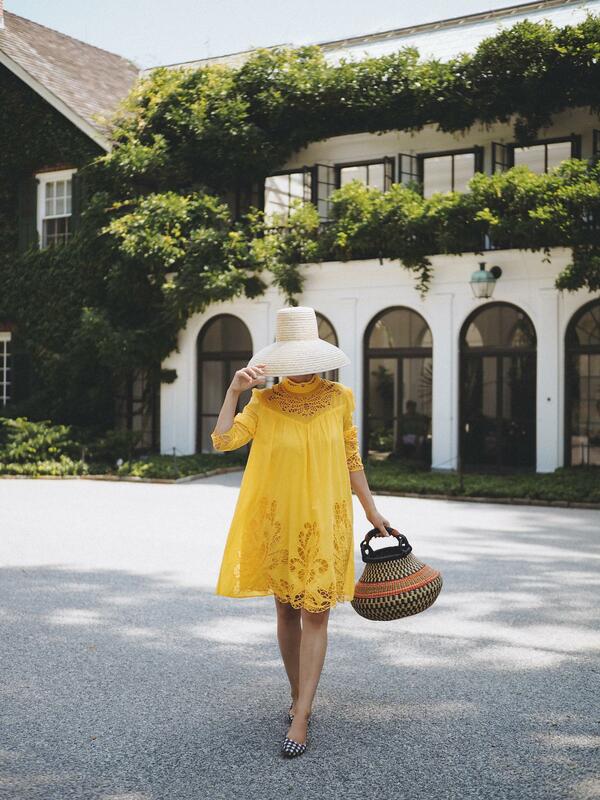 From one summer dress to another, this Riva Fashion dress is perfect for these summer days. Check the rest of the collection Here. 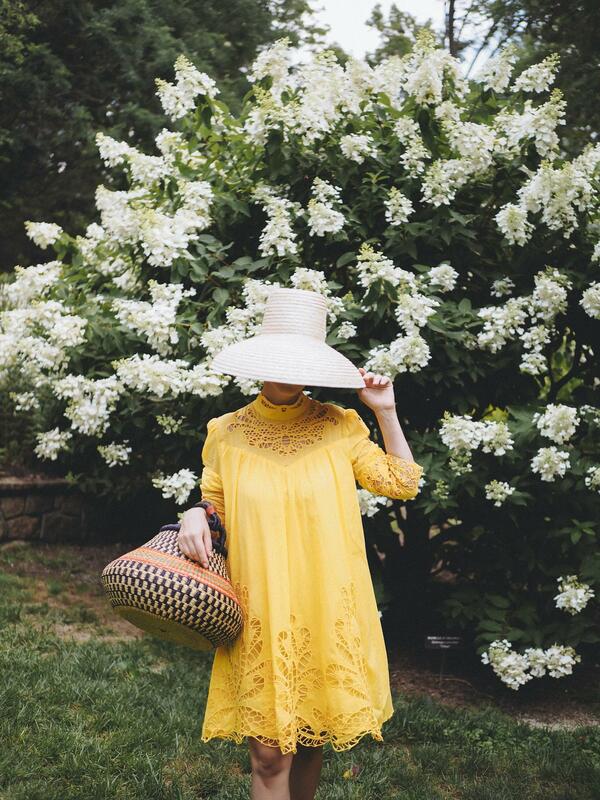 Beside the bright color (that always catches my attention ), I love all the cut embroidery on this dress, and can we talk for a moment about the high neck? 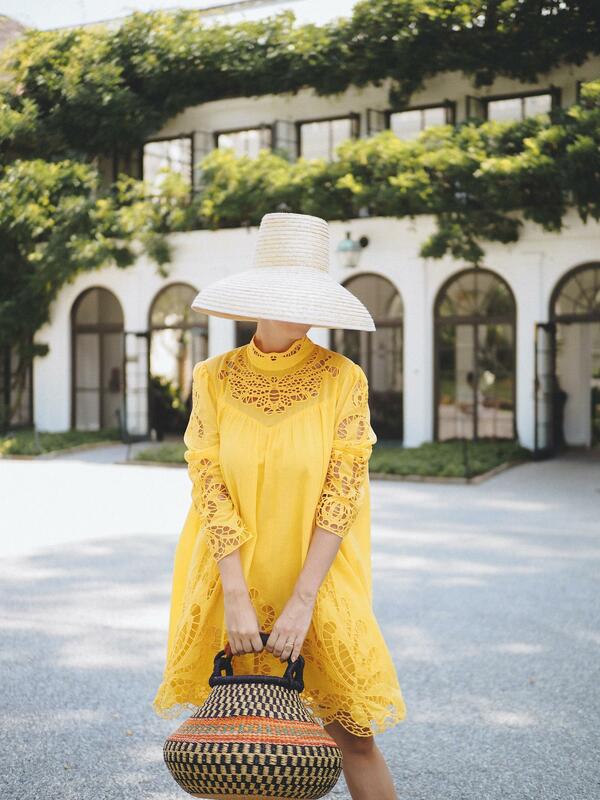 I love everything with a high neck, and a summer dress will not be an exception. 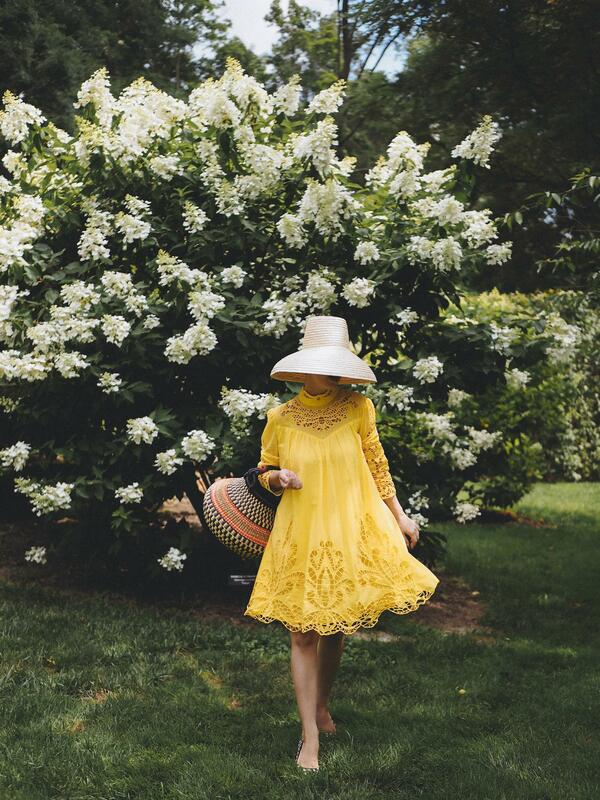 So, I took this dress for a spin in the garden, not my garden but my all-time favorite garden. 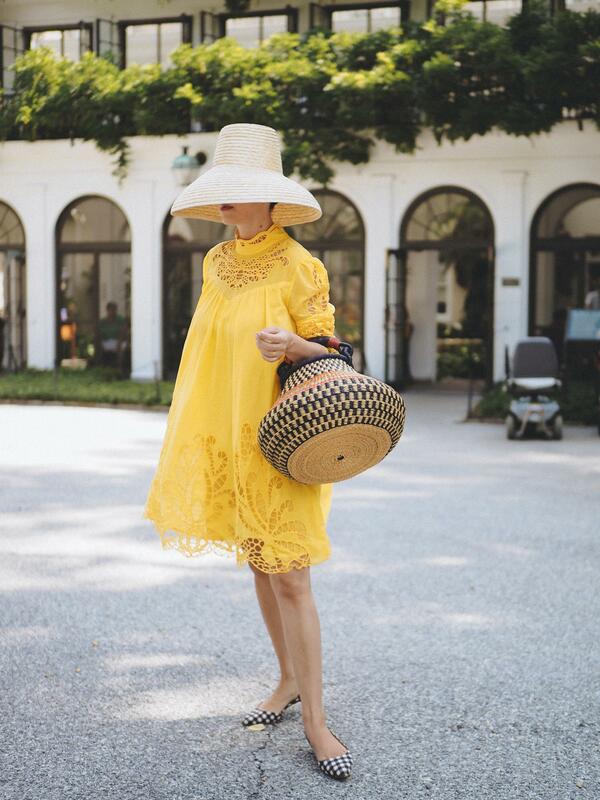 A straw bag and hat were my trusty accessory for this look and I was ready to spend the day with my loved ones.